ONLY 10K MILES! 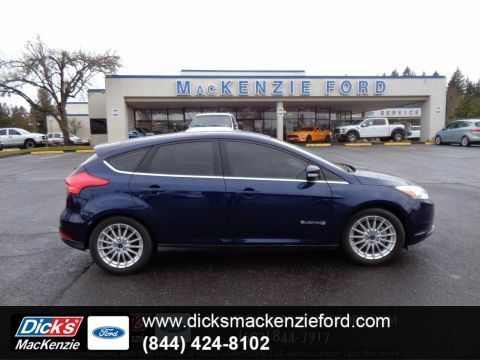 It's a Kona Blue 2016 Ford Focus Electric Hatchback! The 2016 Ford Focus Electric, in its fifth model year, remains the only battery-electric car sold by Ford anywhere in the world as of 2016. 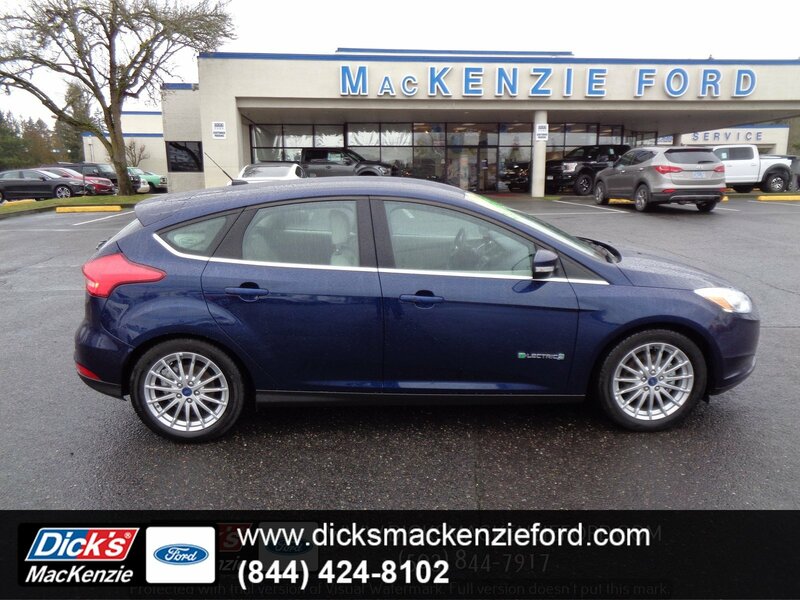 It's the most energy-efficient car that Ford sells. 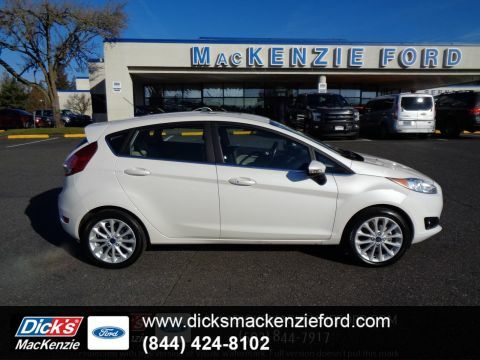 The compact 5-door hatchback is adapted from the gasoline model, manufactured on the exact same assembly line in Michigan. The Focus Electric's powertrain remains a front-wheel-drive 107-kilowatt electric motor. On the road, the motor unleashes enough power to light-up the front inside tire when flooring it exiting a corner. Ford tuned its regenerative braking system to be a bit more aggressive, but its acceleration and deceleration will still be relatively familiar to drivers used to automatic-transmission cars. The EPA rates the Focus Electric at 76 miles of range (on combined city and highway cycles) and 105 MPGe, or Miles Per Gallon-equivalent, a unit measuring the distance an electric vehicle can travel on the same amount of energy found in 1 gallon of gasoline. Because its charger operates at up to 6.6 kw, the Focus Electric can fully recharge its battery in under four hours via a 240-volt Level 2 charging station.This one comes with a Backup Camera, Parking Sensors, GPS Navigation System, Leather Heated Front Seats, High-Intensity Discharge (HID) Headlights, AM/FM/CD/MP3 HD Sony Premium Audio System, SYNC 3 Communications & Entertainment System (new for 2016), Alloy Wheels & more!The odometer is 3074 miles below market average!Awards:* 2016 KBB.com Brand Image AwardsThis vehicle has been completely serviced: we checked the brakes & tires, checked all parts/systems for excessive wear & tear, topped off needed fluids, detailed the car and gave it a thorough diagnostic/frame/safety inspection! 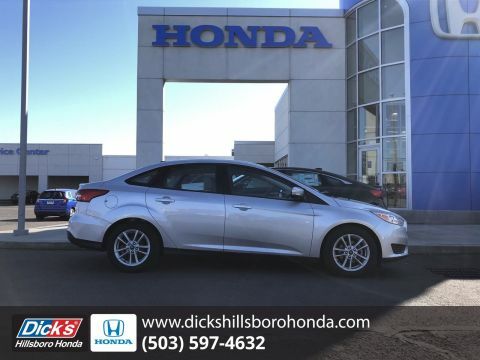 These will save you money in a big way...come see all the technology for yourself today! 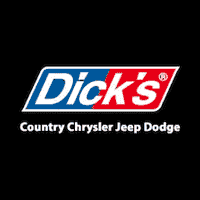 You make the drive, we'll make the deal!